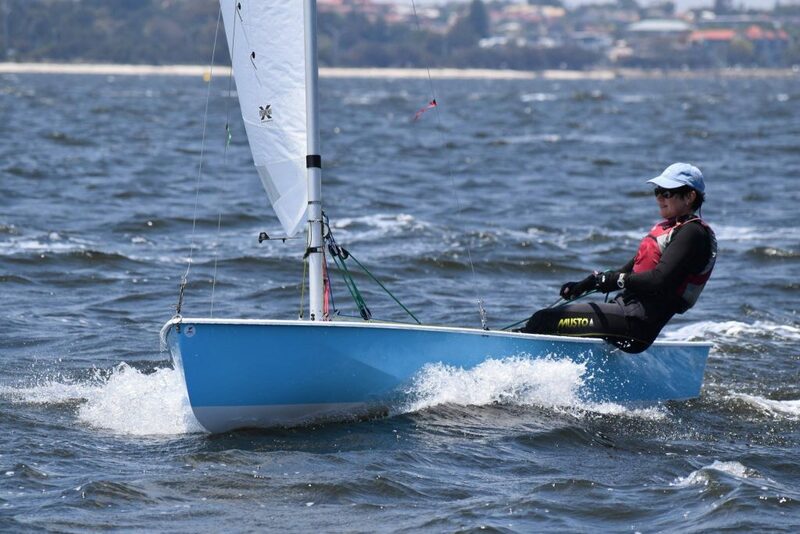 Over the weekend of November 10 and 11, the Perth Dinghy Sailing Club held it’s Annual “Perth Waters Coaching Regatta”. The regatta is designed primarily for the coaching of sailors while in racing conditions. The event is run by holding 10 short-course races over the Saturday and Sunday. Races are held in both the mornings and afternoons, which enables the competitors to get the opportunity to sail in the soft morning breezes, then in the afternoons with the steady sea breeze. The PDSC this year engaged a number of our own homegrown sailing champions as the coaches, who have passed on their experiences and knowledge to the competitors. This year’s coaches were led by our race officer Warren Drew, who has now been involved for the past four years. Apart from doing the RO duties on the start boat, Warren also provided coaching and made sure all sailors were up on the start line in the best positions. This year’s coaches were: Brien Hennessy, Russell Hanrahan, Emilia Horn, Dale Oakley, Ian Furlong, and Denis Jones. 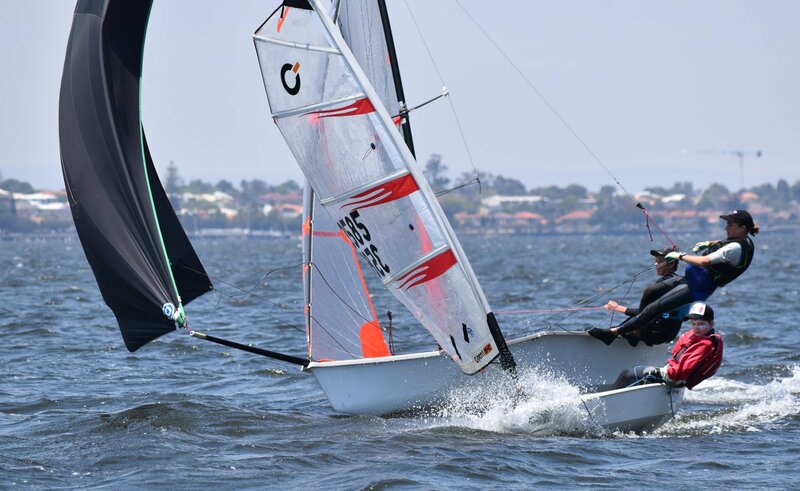 All these coaches are highly regarded within the WA sailing community. Special mention goes out to our Javelin competitor – Beastier sailed by Gordon Thomas and David Miller. 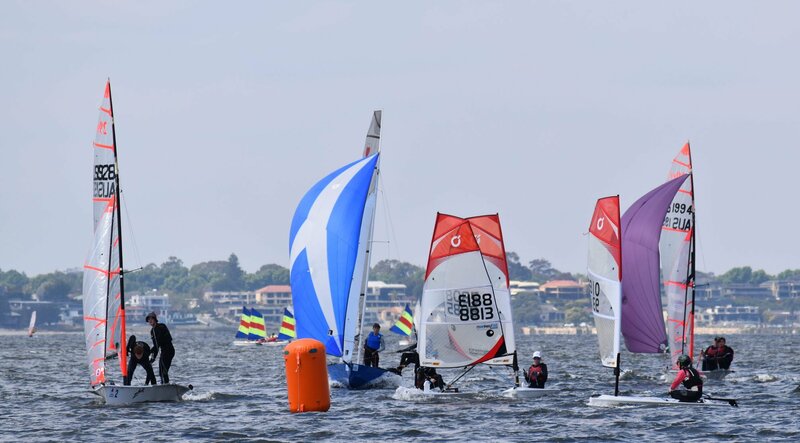 The management committee of the Perth Dinghy Sailing Club would like to thank all the volunteers who gave up their time and assisted over the weekend.